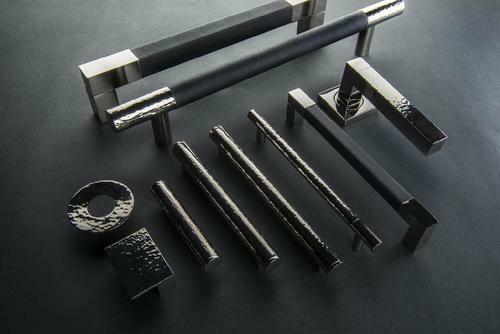 Turnstyle Designs is celebrating 25 years of manufacturing high-end design led architectural hardware and have launched their Design a Door Handle competition ahead of this year's show. 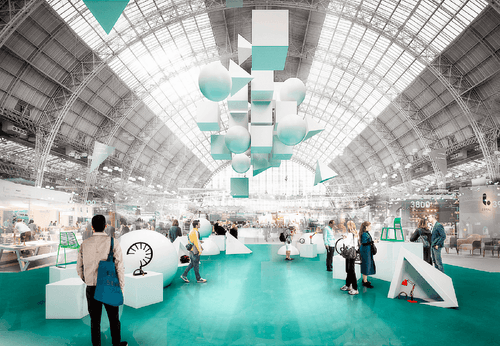 As part of this year's London Design Festival, 100% Design, the largest design trade show in the UK, has teamed up with Picfair, a revolutionary new image library, to launch a design photography competition with the theme of Elements'. Rooftop solutions specialist Wallbarn will be showcasing their innovative, modular green roof system on Stand D209 at 100% Design. 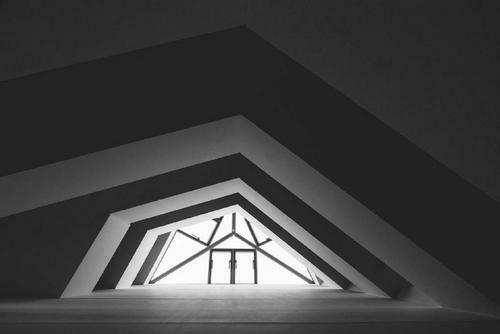 As new Content Editor for 100% Design, Max Fraser will welcome visitors to this year's show with an immersive installation which explores the theme of Elements on a grand scale.